If we tell you that Panvel is the next place to buy your home, would you? No. If we tell you that the flats in Panvel are quite affordable, would you? You may think on it. Well, let us tell you a few more things as to why you must invest in Panvel real estate. It’s an opportunity which will not knock again and you must strike when the iron is hot. Read on to know more. A well-planned development will bear benefits to its residents for decades. That is Panvel for you briefly. Unlike Mumbai, this area has tons of land that is empty and is ripe for organized development – a mix between healthy planning and ecological conservation. If you look at Panvel right now, you will see wide roads and footpaths, lots of greenery, modern drainage system and public facilities. It is an example of how organized planning can propel a suburb to new heights of prosperity. Nowadays, an airport is not about catching flights but is a mini ecosystem in itself. They support so many livelihoods within it and around it: airport employees, taxi drivers, rickshaw drivers, hotels, restaurants, tour operators, roadside stalls and more. Many people are buying flats in Panvel because of the proposed Navi Mumbai international airport. This will not only cut the commute time to the airport for the nearby residents but will increase real estate prices too. A boon for homebuyers looking from a future investment point of view. If the proposed airport is a boon, you cannot wait to see the Nhava Sheva Sewri link. A six-lane route (three on each side), it will provide connectivity between Panvel and South Mumbai. With the estimated travel time brought down to 30 minutes, this is one game changer and will encourage many people to move to Panvel. It will also help decongest the traffic jams in Mumbai as well. Many multinational and national companies operate at Panvel. Some of them being Unilever, L&T, and ONGC. Besides, there are expansive malls and entertainment options for people as well. So, it isn’t surprising to see new projects in Panvel. In addition, with big real estate companies like The Indiabulls Real Estate Group setting up residential projects here, more and more people will come here to buy their homes. Panvel has an enviable location from Mumbai. It is far from its traffic, pollution and commute woes. Yet, it is close that you can visit and enjoy the festivals, sights, attractions, and other delights. Besides, it is a wonderful location for people who want to raise a family away from the commotion of the city. With so many amazing benefits, who wouldn’t want to buy a property in Panvel? 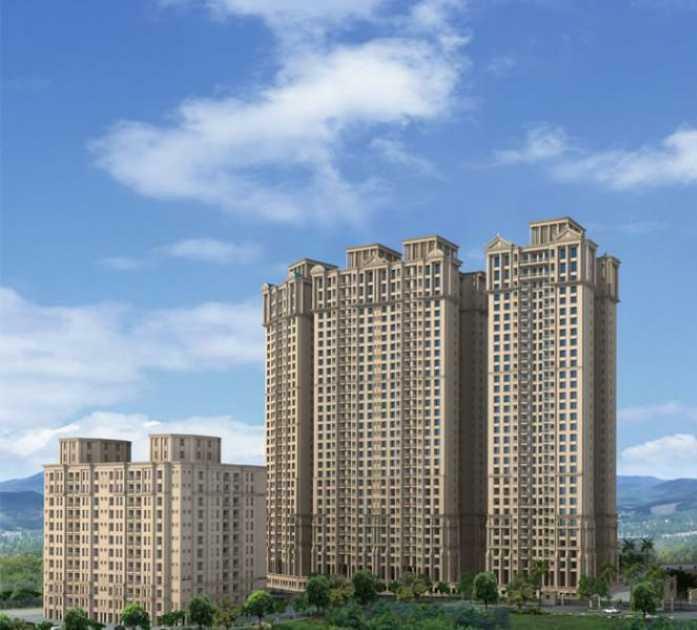 Apart from all this, the ROI is pretty good for the flats in Panvel which is also adds up to the reasons as to why one should invest in Panvel property. In Panvel,you get to live amidst nature, enjoy modern amenities and you are not far away from Mumbai too. So, it’s is safe to say that Panvel is truly the next place to be. Checkout & Read also: Why you need professional carpet cleaners to do the job?